Our Program Management team offers a unique experience to our customers for a complete Turnkey Data Center Construction process. By taking ownership of our customers' infrastructure challenges and construction activities, Program Management allows them to focus on their business while DVL provides the desired outcome for their project. You save time and money due to our understanding your mission critical needs, as well as our ability to keep your strategy first. Our department also assures the most efficient system possible to minimize ongoing operating and maintenance costs. We will assist in the development of creative and unique plans that are designed to meet your technical needs. With years of experience, the ability to integrate mechanical, electrical, and fire protection into a singular project is unmatched. 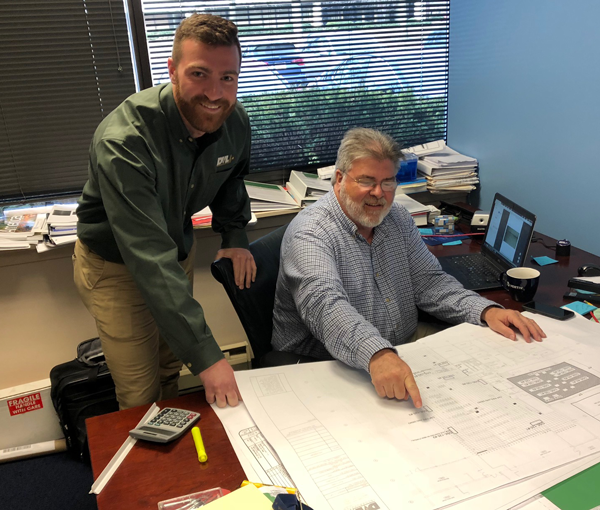 In order to accomplish a cohesive process, our Program Management team works with vendors, contractors, engineers, and architects to accomplish goals. With DVL’s Program Management team, you are guaranteed to get the project finished on schedule and at the cost you anticipate. For more information, contact our Program Management team.